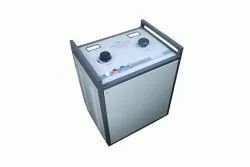 Prominent & Leading Manufacturer from Pune, we offer lt to 33 kv cable fault locator st-32 (surge generator), lt & 11 kv cable fault locator st-16 ( surge generator), lt cable fault locator ( surge generator), surge generator and cable fault distance locator. 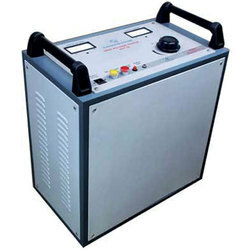 Manufacturer of a wide range of products which include high voltage tester hi-pot tester. 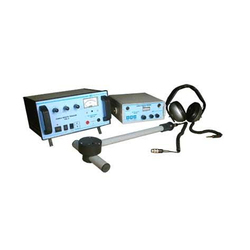 Manufacturer of a wide range of products which include surge receiver fault pin pointer. We hold the expertise in trading a wide range of Cable Route Tracer, which works using electromagnetism technology. Our ranges of products are sourced from trusted organizations. 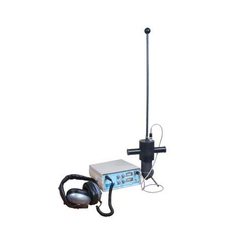 It consists of a Transmitter and a Receiver that helps in the depth measuring and long distance tracing. The product range consists of industrial cable route tracer, electrocon systems, cable route tracer. 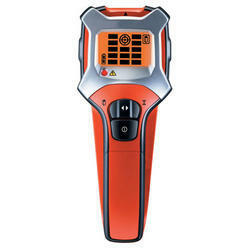 Our range of products include live cable detector.